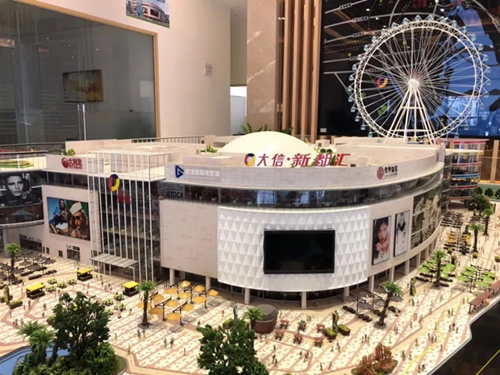 Doumen District's first modern urban living plaza integrating shopping, leisure, entertainment, and catering, opened at the intersection of Mid-Zhongxing Road and S272 near the Jian'an Bridge over the Huangyang River on Oct 28. With a floorage of 170,000 sq m (42 acres), Dasin Metro-Mall Doumen has five floors aboveground and three below. 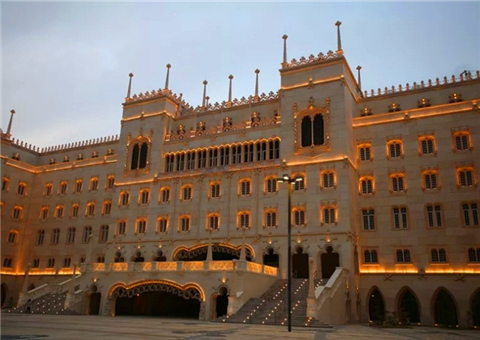 It offers more than 250 international and domestic renowned brands, including Taiwan hypermarket chain RT-Mart, large home appliances retailer Suning.com, and mother-baby products retailor L-baby. In-house dining experiences range from McDonald's, KFC, Starbucks, Café de Coral, Xin Garden, and Venice Restaurant to Dasin Gourmet Remit, Hutaoli Music Restaurant & Bar, Tan Yu, the Kungfu Froggy, and Tan She. 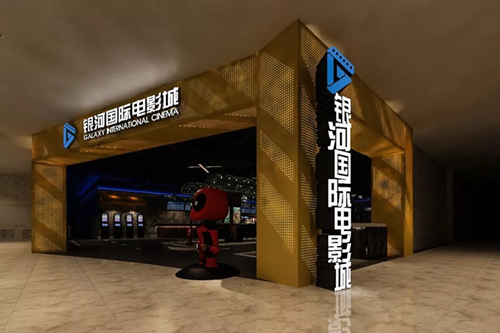 Fun-seekers can enjoy the Galaxy International Cinema with giant screens, a 2,000-sq-m (half-acre) real ice rink called Fly on Ice, King Fitness with constant-temperature swimming pools, a rainforest-themed indoor amusement park, and racing club Grand Prix Sky. 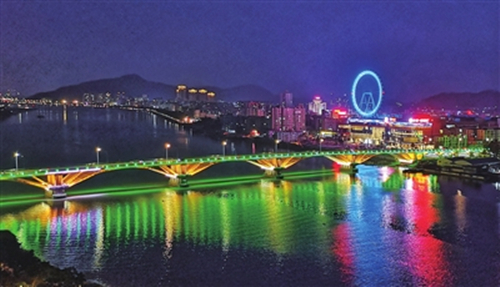 Highlighted is a 360-degree sightseeing Ferris wheel, Star of Haizhu, which commands a dominating view of the Huangyang River. 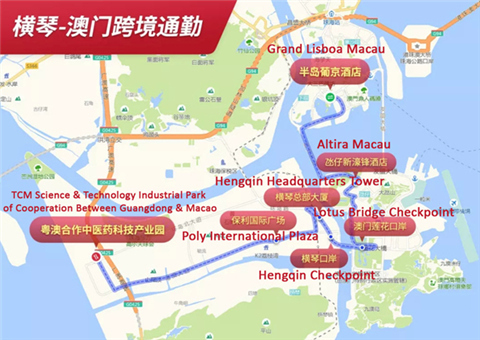 Founded in 2004, Zhongshan-headquartered Dasin Metro-Mall is an asset of Dasin Holdings Co Ltd. 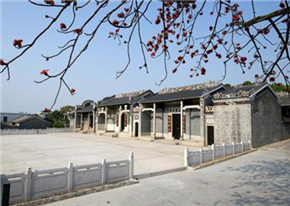 It operates more than 20 projects in Zhongshan, Foshan, Zhuhai, Macao, Changsha, and Beijing, and has been listed as a top 10 comprehensive commercial real estate developer in China for six consecutive years.